The centre is available for classes, meetings, lunch clubs, coffee mornings, birthdays, weddings and just about anything else. We’d love to hear from you about one-off bookings or regular sessions, and can advise you on which room would suit your purposes. We have special subsidised rates for non-profit organisations. 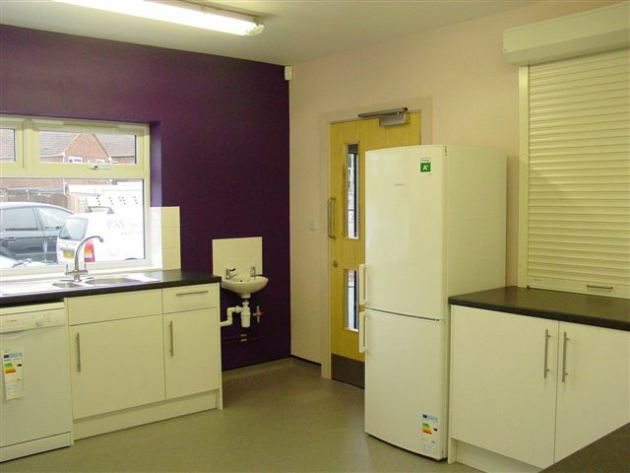 The centre is fully accessible with disabled loos and baby changing facilities. Any questions, get in touch. We love the main hall! 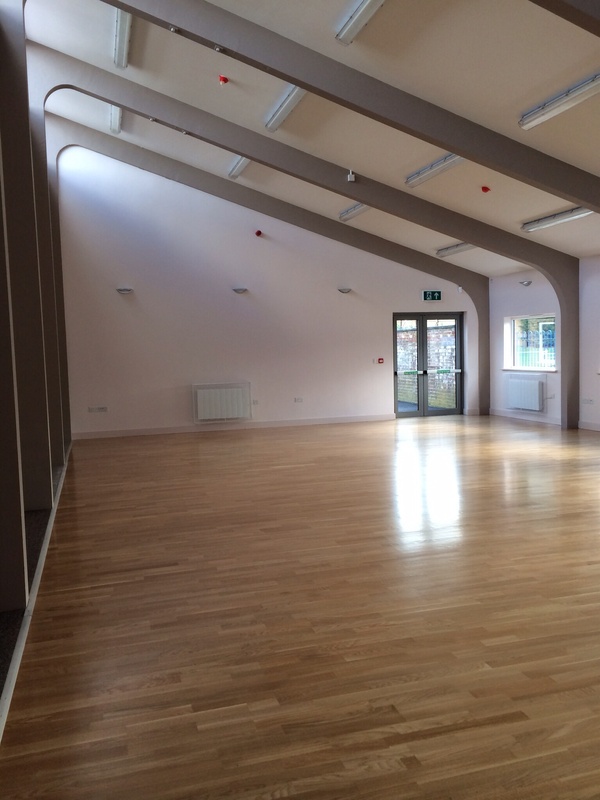 It is light and airy with a semi-sprung floor which is perfect for dance and sports. The hall is 113 sq m and has a hatch to the kitchen and a door to the outdoor area. The hall is large enough for seated dining for 100. 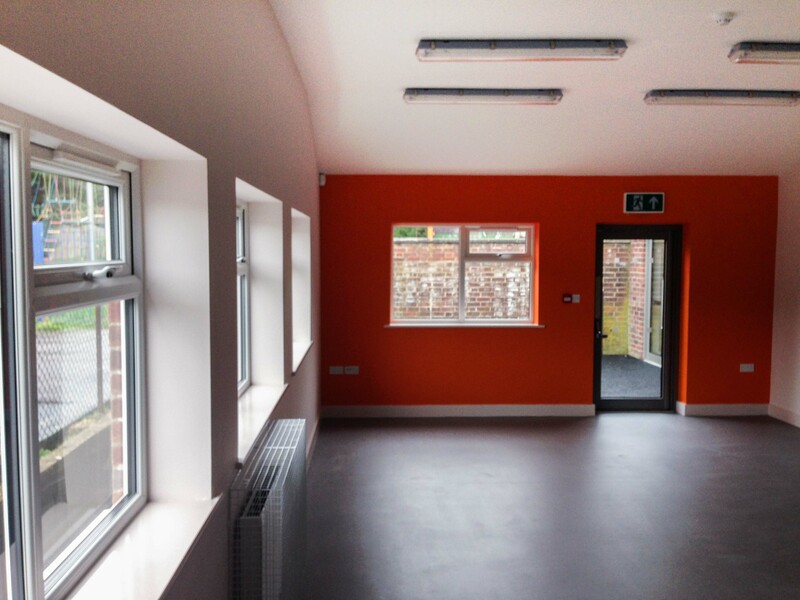 The orange room leads off the main hall and is a lovely bright room for smaller parties, coffee mornings, cafe afternoons, craft sessions and lots more. As well as having the door to the hall, the orange room has doors to the outside area, to the kitchen and to a separate disabled toilet. There is also a hatch to the kitchen. The orange room is 46 sq m.
The kitchen is a great size (15 sq m) with a large oven and hob, dishwasher, kettle, fridge and freezer. It is well equipped, but if you are unsure whether something is provided or not then just let us know. 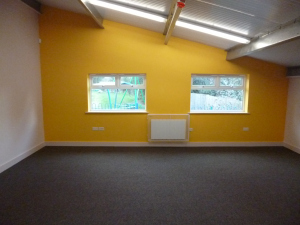 The yellow room is 30 sq m and carpeted. It has lovely big windows looking over the park and can be set up with tables and chairs for meetings and classes of all kinds. The blue room is 14 sq m and carpeted. It will comfortably seat ten people for a meeting.